Five museums have just been announced as recipients of AIM Biffa Award funding via the ‘History Makers – People who shaped our world’ programme. Sharing a fund of over £300,000, the museums will use their grants to create new exhibitions that will inspire the public through the lives and achievements of extraordinary, historical figures. Funded by Biffa Award with support from the Landfill Communities Fund, the new exhibitions will open in 2019 alongside a brand new virtual history trail that will showcase all exhibitions and provide online learning resources for young people. With the announcement of the latest grant recipients, AIM has also opened Round Three for applications with grants of up to £90,000. 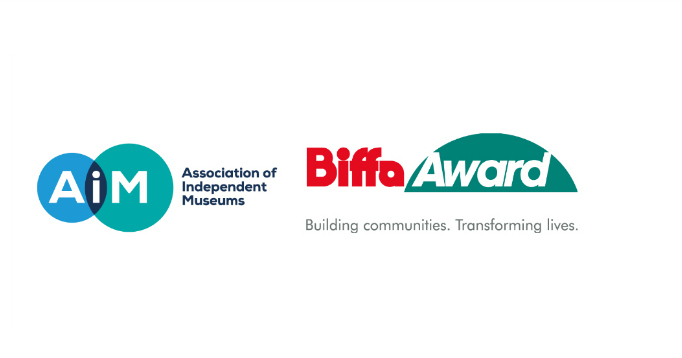 This is the final round of the History Makers Programme and interested museums must complete a short Expression of Interest form first – please see AIM Biffa Award History Makers Programme for full information. “We are delighted that the AIM Biffa Award History Makers Programme is inspiring museums to be creative and engage audiences with new stories and collections. We challenge applicants to develop further excellent applications and bring our attention to new History Maker stories in Round Three,” said Emma Chaplin, Director, AIM. You must be an AIM member museum or heritage site based in England and located within 25 miles of a Biffa Award operations site to be eligible. The first stage is to submit a brief Expression of Interest form of no more than 200 words.